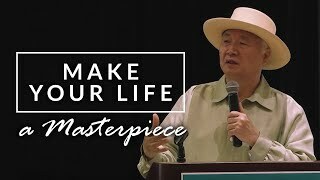 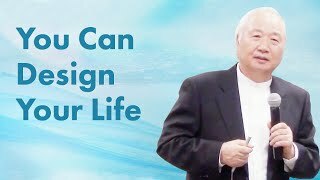 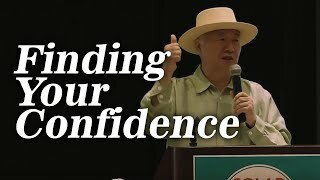 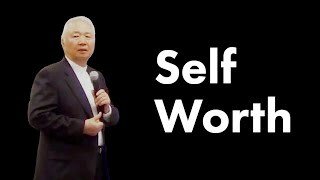 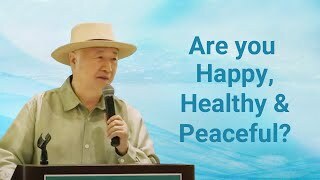 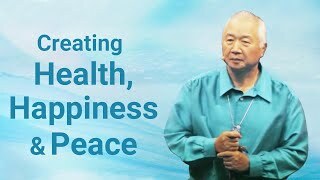 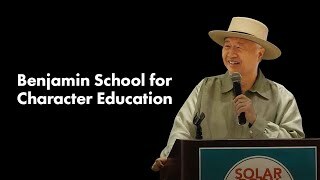 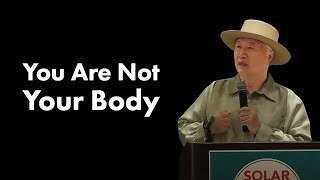 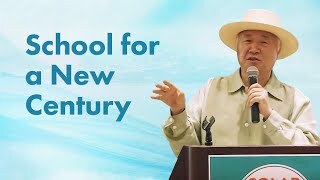 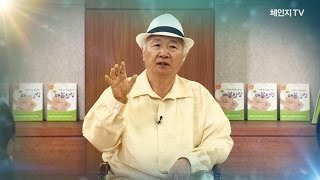 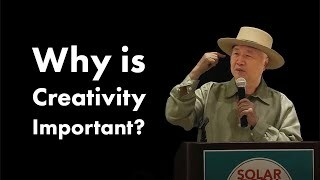 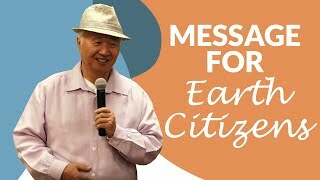 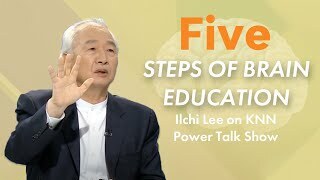 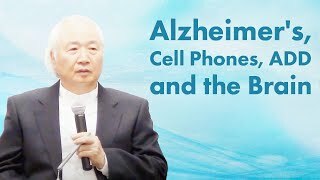 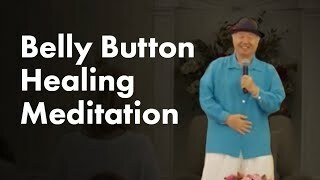 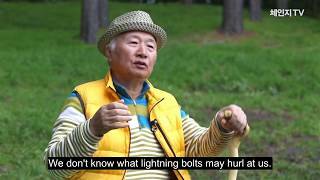 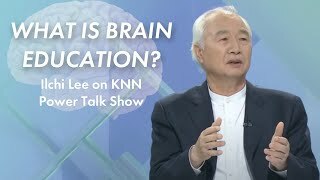 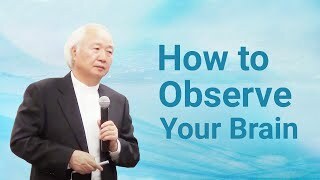 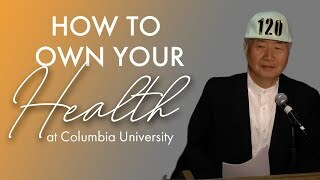 In this short clip from his talk at the Korean premiere of his second film, CHANGE: The Brain and Divinity, Ilchi Lee speaks about the herb Sage and how divinity exists not only in humans, but plants and all things. 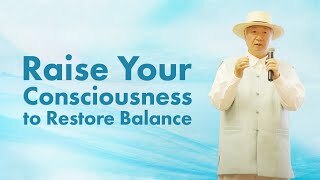 Sage can help us awaken our consciousness, healing abilities, and character by waking up our senses with its strong scent and flavor. 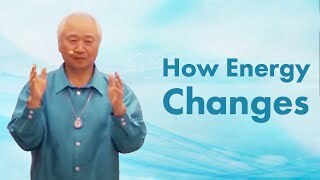 In addition, by becoming aware of the divinity of sage, we can become aware of our own divinity.